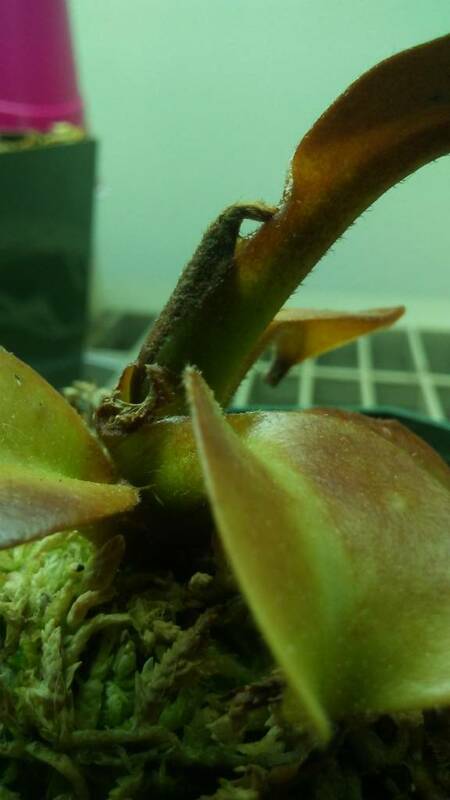 So, I have a nepenthes truncata that doesn't seem to be doing to well. 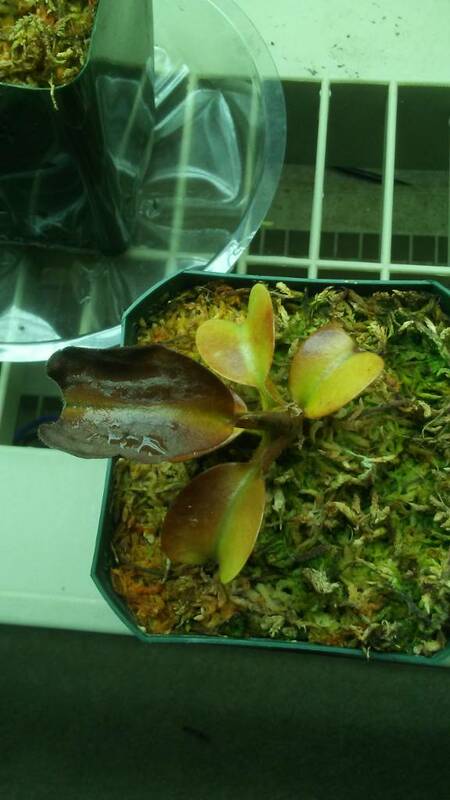 Its newest leaf turned brown, while the older leaves are still greenish. 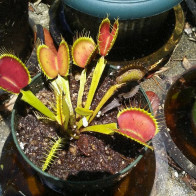 It is producing new growth (slowly). Is that a good sign? Will it be ok? And is it supposed to grow painfully slow?